Makes sense to me – but from the looks of things, not everyone else. 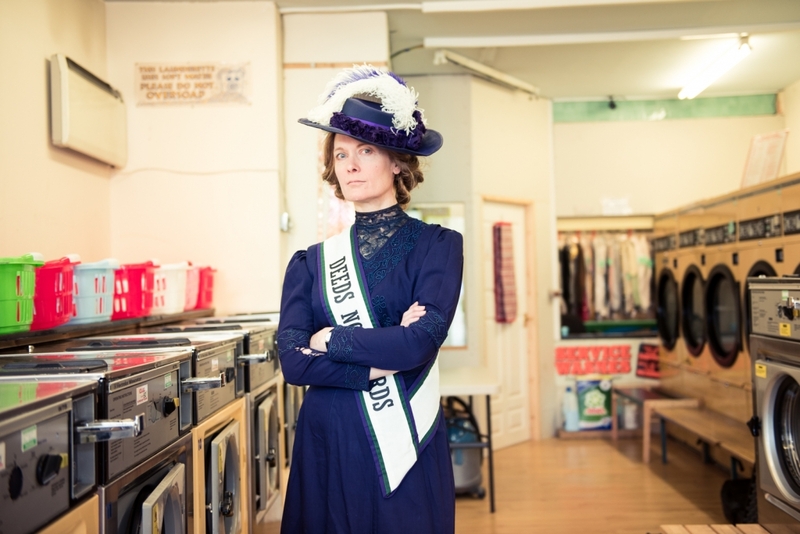 After struggling against nearly four and a half thousand years of subjugation, the suffragettes made incredible inroads and stunning victories. In the UK, the situation might not be as bleak as elsewhere, but we do have an all pervading, caustic background radiation, that’s bent on convincing us of the inferiority of women and girls. The regular tropes of womanhood are adjunct and servant. They’ve been imbibed along with mother’s milk down the ages, in thrall to Hierarchy’s needs because, after all, any good hierarchy needs a top and a bottom. But in this modern age, when people have access to more than superstition and precedent, it’s possible for us to clarify this camouflage of convention. Otherwise our natural decency becomes recast, and our lives run shallow and clouded. Content creators have a need and a duty to scour this unjust patina.